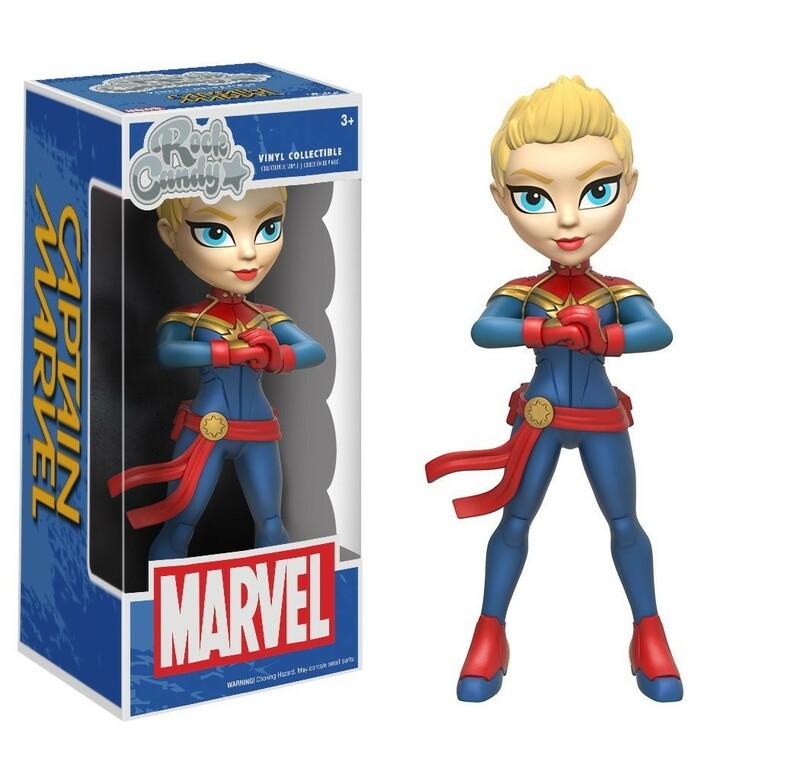 Captain Marvel blasts into the Funko Rock Candy collectible line with this awesome figure! These 5" figures are packed with detail and feature some of pop culture's favorite characters. Display it alone or inside its collector's window box. These figures are also sturdy enough to use for pretend play, so your Mighty Girl can imagine herself blasting to the rescue! For more female characters from this collectible line, visit our Rock Candy Collection. 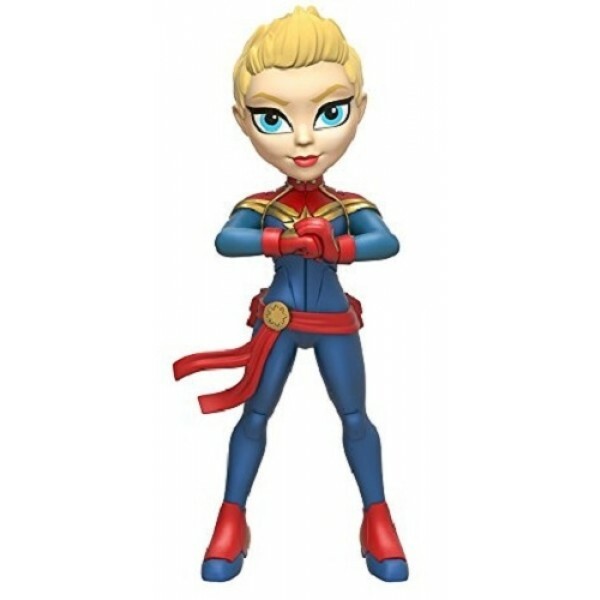 To view all of our Funko figures featuring empowering female characters, visit our Funko Collection.